2013 Movember Campaign! Big charity fundraiser/ prize draw/ film competition!!. AMAZING PRIZES!! My personal reason why this campaign means so much to me…. 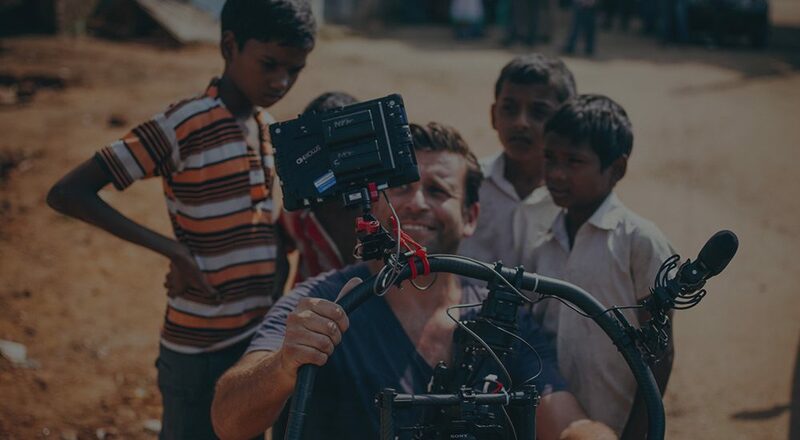 Papie: A personal story that affects us all from Philip Bloom on Vimeo. 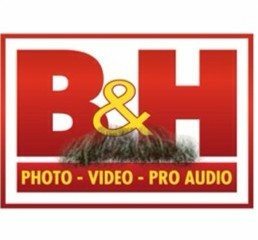 Movember Fundraiser/ Massive Prize Giveaway! 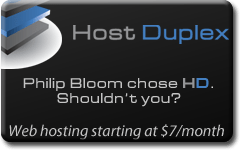 from Philip Bloom extras on Vimeo. Last year together through the prize draw and film competition on this site we raised over $60,000 which was INCREDIBLE! There will be a prize draw again this year. I have got some excellent help in the form of Joanna Ely who has come on board to help me make this a success this year. Her email is JoMo@philipbloom.net. 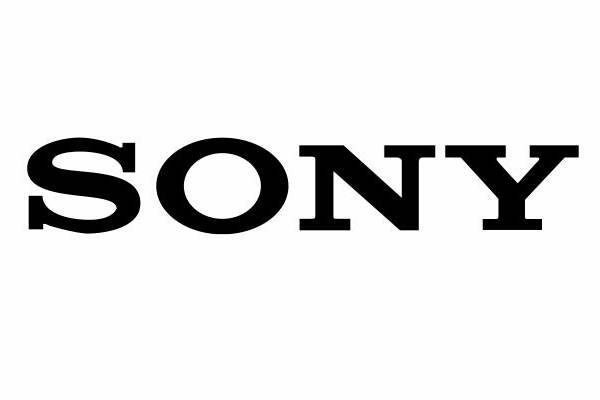 We will be contacting as many camera centric manufacturers as possible. 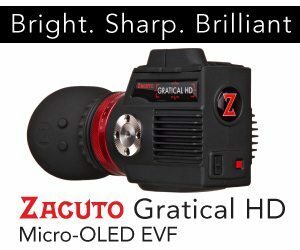 Anyone who makes anything connected to cameras and filmmaking in the hope of getting them to donate a prize for the draw. You can see the quality of prizes by checking out last year’s page! If you have something which you think will appeal to people and want to donate it as a prize please contact Jo!! We already have the prizes rolling below so check them, also HUGE thanks to these companies and individuals. Couldn’t do it with you! There are LOADS more to come! It will be the same as last year. Anyone who donates $25 or more (around £16) will be entered into a prize draw to win an amazing prize. 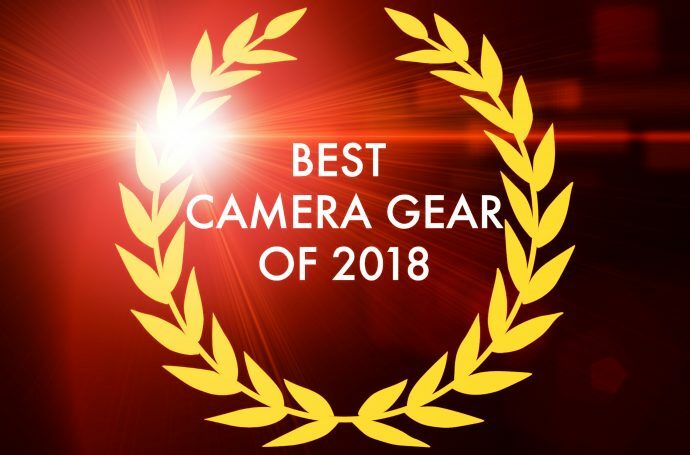 Last year we had cameras, software, lenses, dollys..and SO MUCH MORE. The companies were so generous and this year I want it to be better than last year. Jo will be writing to everyone to see if they can help, but again if you make something that fits the bill and want to donate something please contact Jo at her email address. 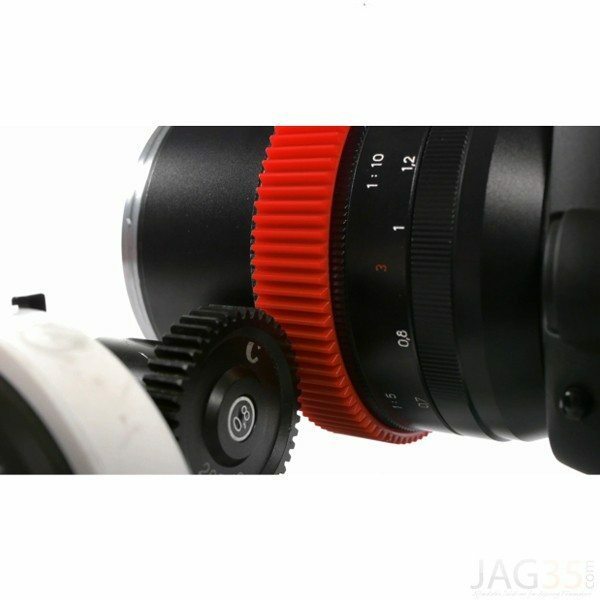 Most will be for the prize draw, currently the only film prize competition is the DEFY G2! 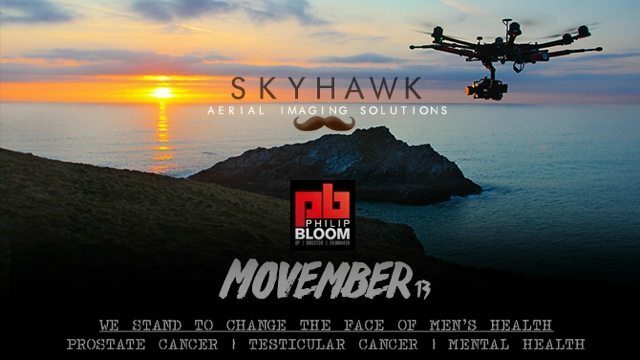 To donate just go to my Movember page by clicking this link, donate to me or if you have a friend in my team donate to them, then forward your receipt to Movember@PhilipBloom.net so I can put you in the draw which takes place early December! The money goes straight to the charity and not through me. I just need the receipt as it’s your entrance ticket. The Film competition is finished. Check out the incredible winners below. 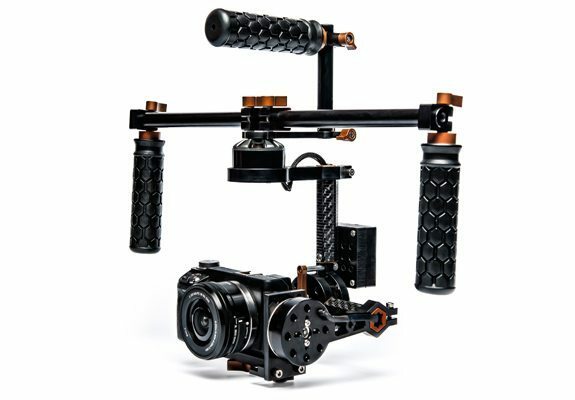 THE GRAND PRIZE: A DEFY Systems G2 Brushless Gimbal stabiliser defygimbal.com/ AN AMAZING PRIZE! 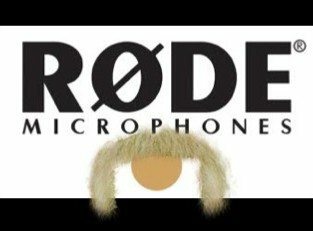 Unique Behind The Moustache from Aistė Šidlauskaitė on Vimeo. 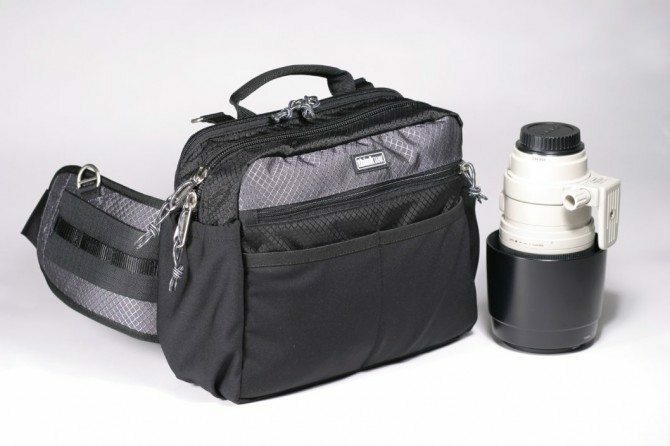 THE RUNNER UP PRIZE is the RHINO SLIDER Pro Package!! 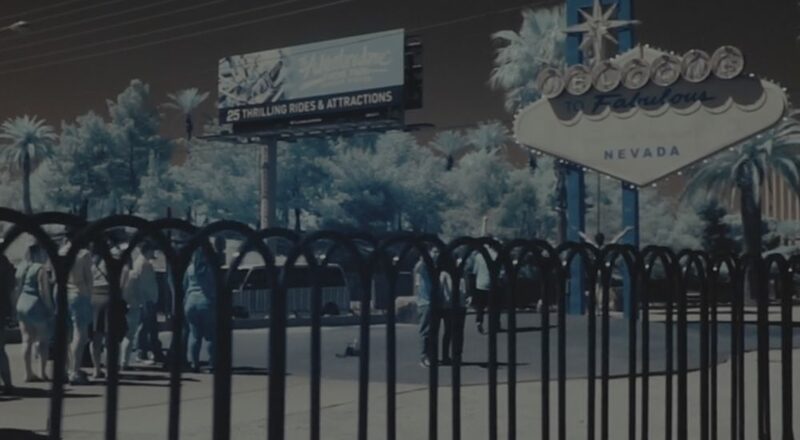 I Lost Him in a Dream from Jean-Marc Abela on Vimeo. 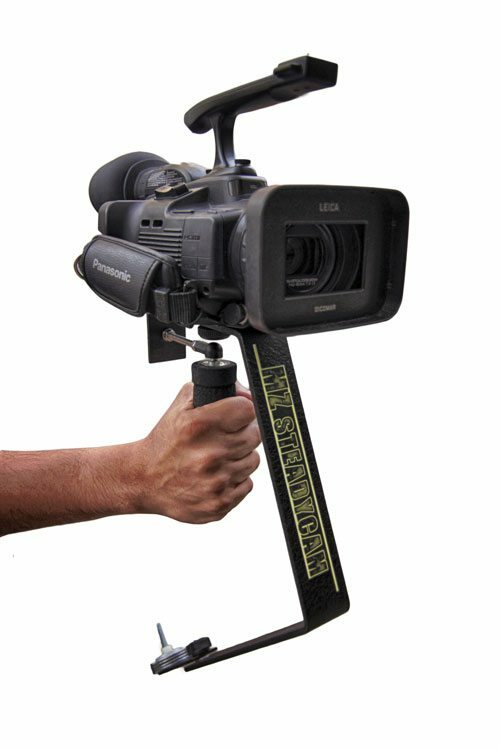 For 3rd place the of the MZ Steadicam. 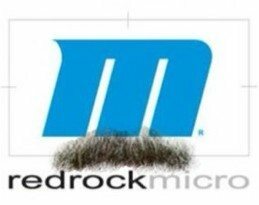 Où est ma moustache Mademoiselle? from Hugo Goudswaard on Vimeo. 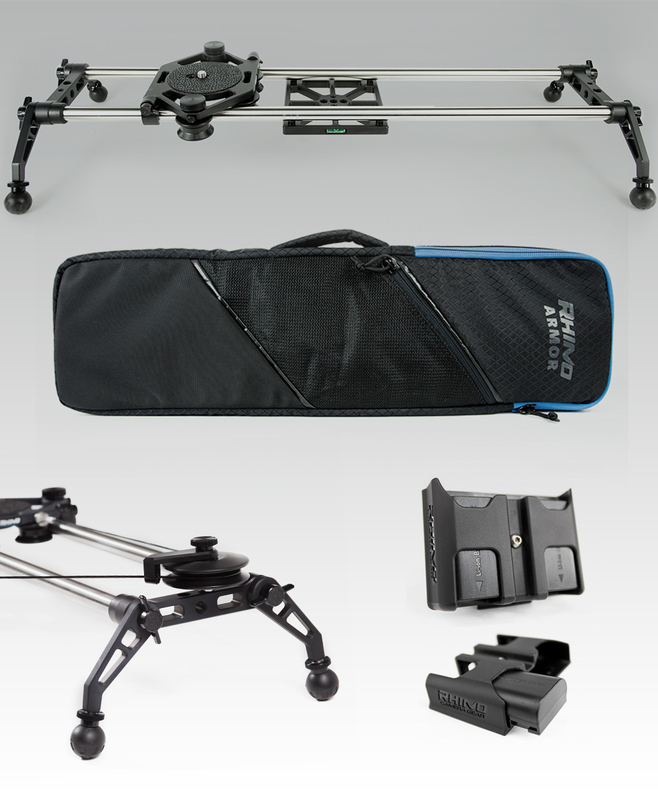 Rhino have kindly donated a fully kitted-out 2ft Rhino Slider PRO package, It includes the slider, case, pulley system and 2 battery holsters. 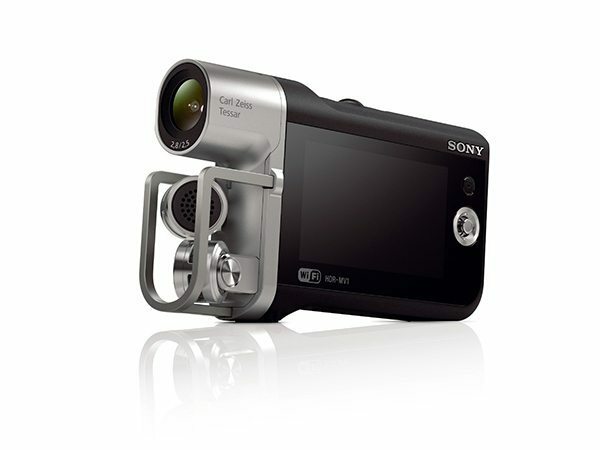 THIS WILL BE THE RUNNER UP PRIZE FOR THE FILM COMPETITION!!! 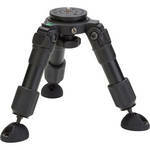 MZ Steadycam have donated one of their units. 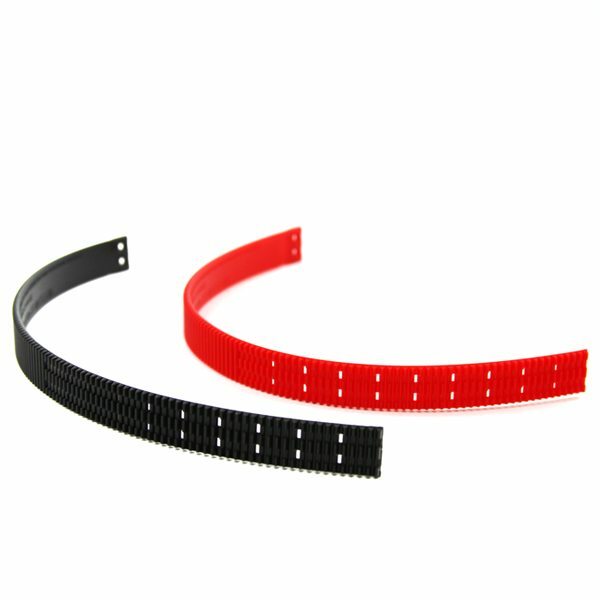 This will stabilise any type of camcorders or cameras between 0.8 to 3.8 lbs ( 0.4kg. and 1.8kg) in weight. 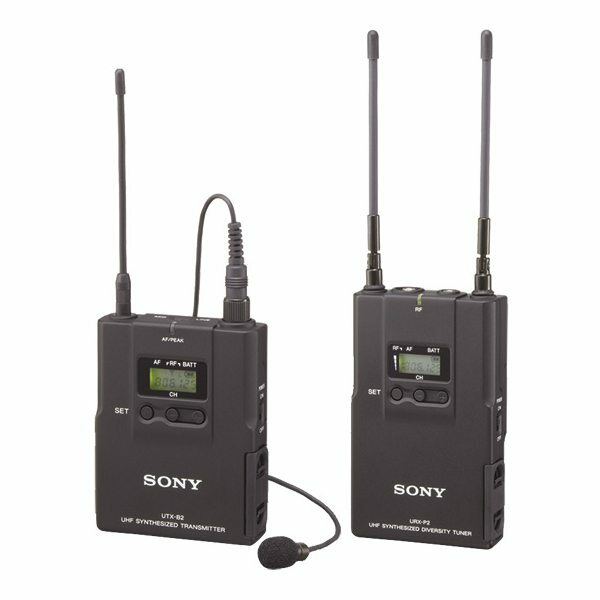 THIS WILL BE THE THIRD PRIZE FOR THE FILM COMPETITION!!! Now onto the prize draw!! THERE ARE LOTS MORE PRIZES TO COME! Donate by clicking on the banner above, follow the instructions there and if you donate $25 or more you are in with a chance of winning some pretty damn fine gear!! YOU MUST email the receipt to me though as detailed above or you won’t be entered into the draw. 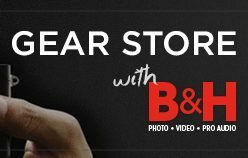 SLR Magic are donating 3 lenses for Micro Four Thirds. 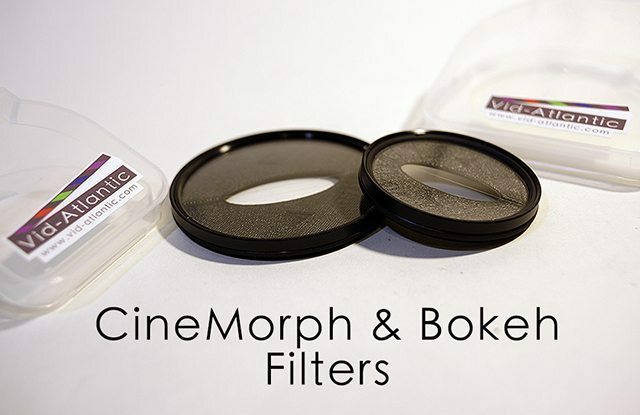 THIS IS A MAJOR PRIZE…These are awesome lenses!!! I will be splitting these up into individual prizes. 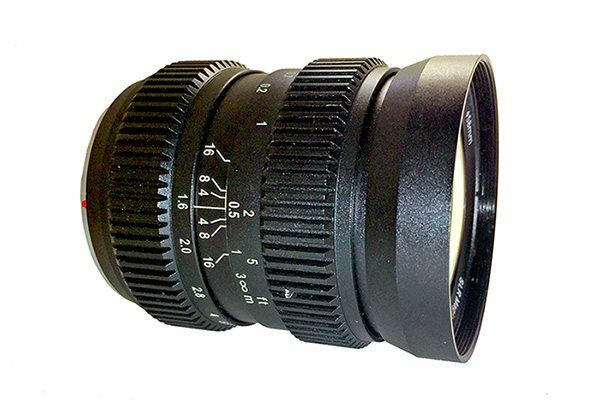 SLR Magic 35mm T1.4 CINE II. 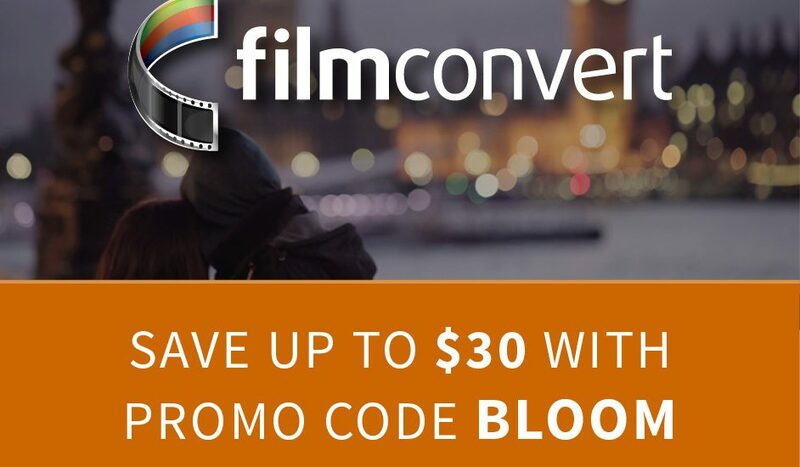 Videoblocks are donating 2 annual subscriptions worth $949 each to their site. 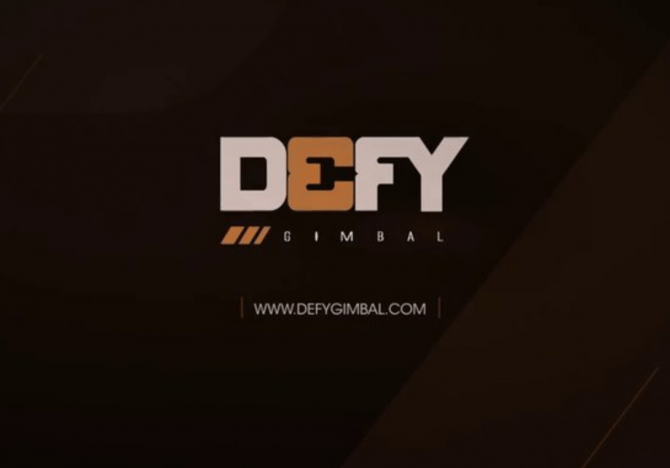 That’s a whole year of being able to download as much royalty free footage, templates, music and sound effects as you want for your projects unlimited. A fantastic prize. Jag 35 have donated one of their Fieldrunner shoulder rigs. Thank you my friends. You are always there for every fundraiser I have ever done! 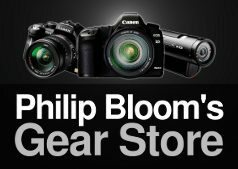 Kessler have donated one of the new Philip Bloom Pocket Dolly™ Carbon a prize worth $1,395.95. I think this is a rather brilliant product! Seriously…best slider on the market!! Thank you Eric for your continued generosity! Letus are giving one of their incredible Anamorhic Adaptors (THIS IS BRILLIANT and is costs $2000!!!) an incredible idea and so well implemented. I will be covering this soon! and a Samurai Blade (I just need to add that this Blade is bloody brilliant, I hope to get more on this on my site soon!) 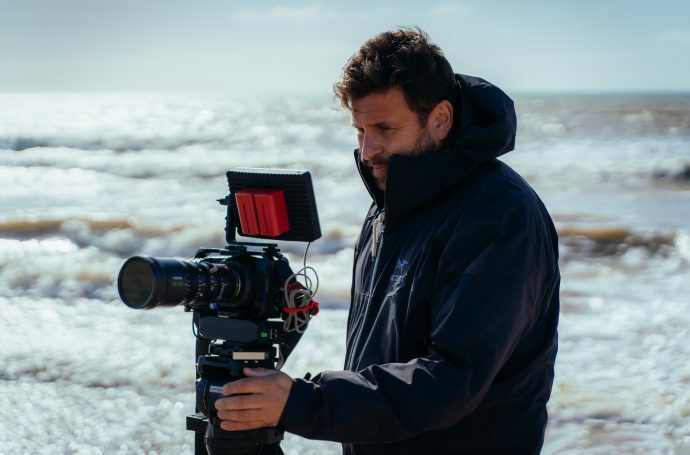 it’s an amazing recorder for those cameras with sub standard on board codecs but it’s also a stunning monitor! My favourite source of music for my films, The Music bed are giving away £1000 pounds in music licensing! Thank you! power supply and barn doors. A prize worth £750. This is a fabulous prize and for the second year running I cannot thank you enough! 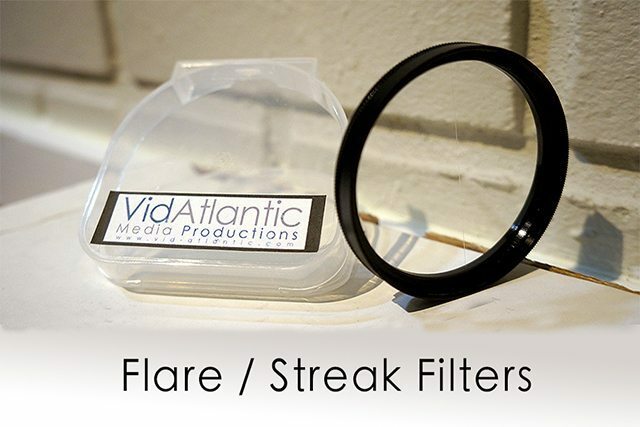 Vid atlantic are donating a set of Flare Filters and CineMorph filters (58mm and 77mm). Eddie you are a truly generous gent! 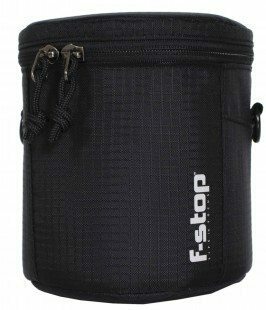 F Stop are givng away a Kenti and a medium lens case cover. 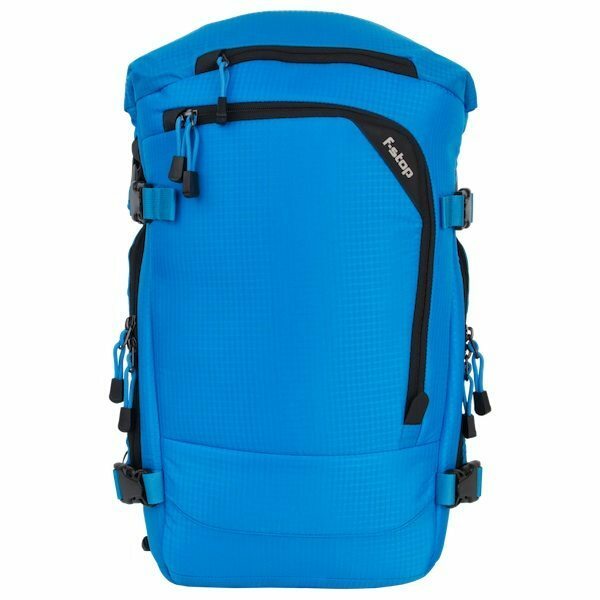 Excellent bag company and again second year running! 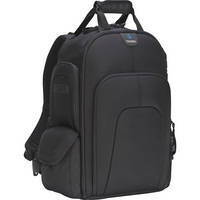 Swititronix are giving away a PocketBase that take Canon batts to make the Blackmagic Pocket camera last a lot longer! 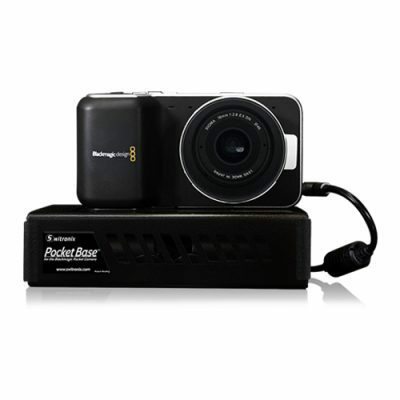 I just got this and it’s a great solution for a power hungry camera! 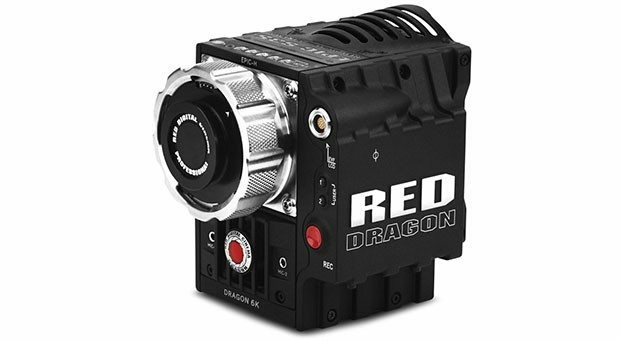 Kippertie are giving away an amazing 1 day rental of the new Red Epic Dragon, this is UK only. I want this. Even just to try this for a day! 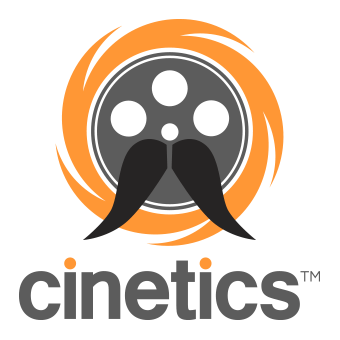 Cinetics are giving CineSkates Pro. Justin, thanks so much. This is amazingly generous once again! Adobe have donated a years subscription to their Creative Cloud. That’s all their professional tools for a whole year including the likes of Premiere, Speedgrade and Aftereffects as well as apps and 20gb of online storage. 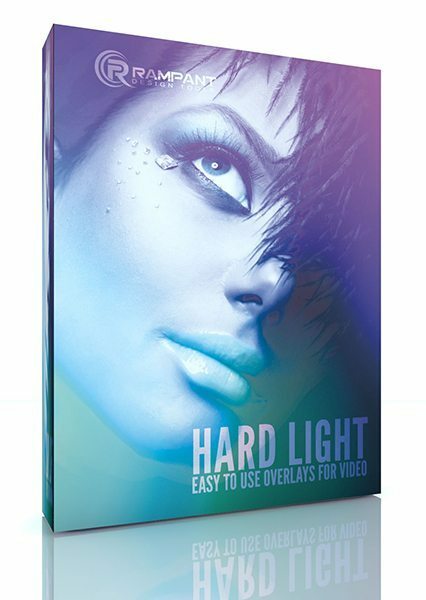 This is everything you need from making films to publishing digitally. There far to much for us to list here so for more information go here. Cheers chaps! Keep up the good work! Thanks Connor and the team for your generosity once more! 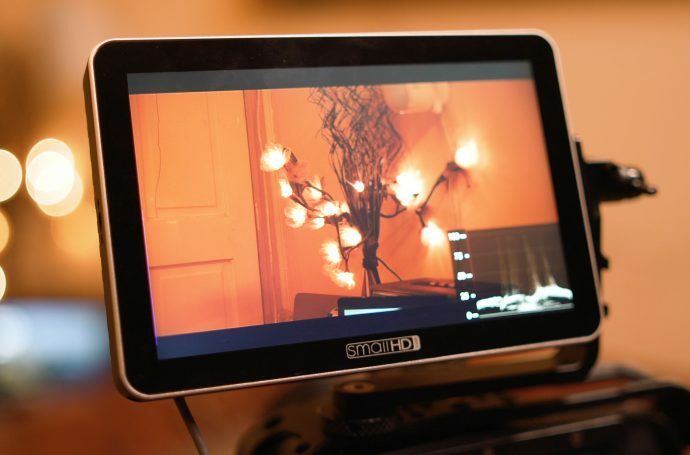 Small HD have generously donated a SmallHD AC7-LCD Field Monitor Bundle. This is a CRACKING OLED monitor! My monitor of choice the top end is the small HD DP. These guys are improving in leaps and bounds! Thanks so much! 2 Leashes and 2 Cuffs I LOVE THE LEASHES! Easily my favourite camera straps! 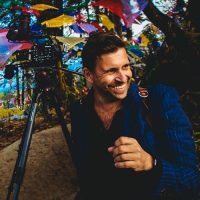 Zach Lipovsky has giving 2 copies of his App Shotlister. Thanks Zach…that’s brill! 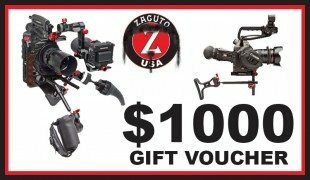 Zacuto are giving away a $1000 gift voucher. What can I say about my Chicago friends. I love you dearly. Thank you. 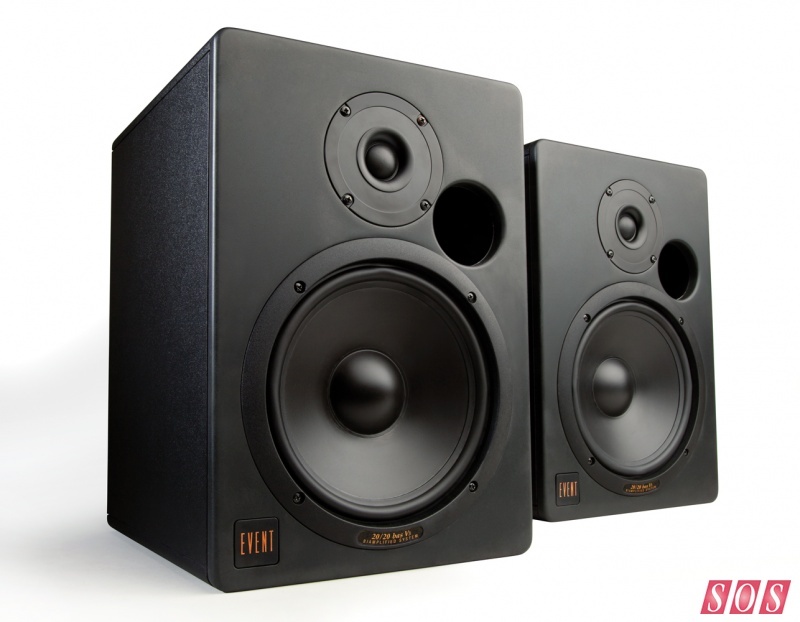 Event Electronics have again donated their amazing 20/20 monitors! I use Event monitors in my edit suite. What wonderful sound! 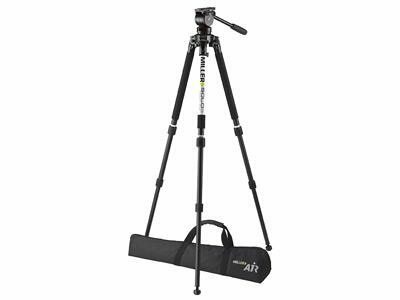 Miller Tripods have incredibly generously donated two of their new air tripod systems! Everyone knows I love these guys. Thanks so much! 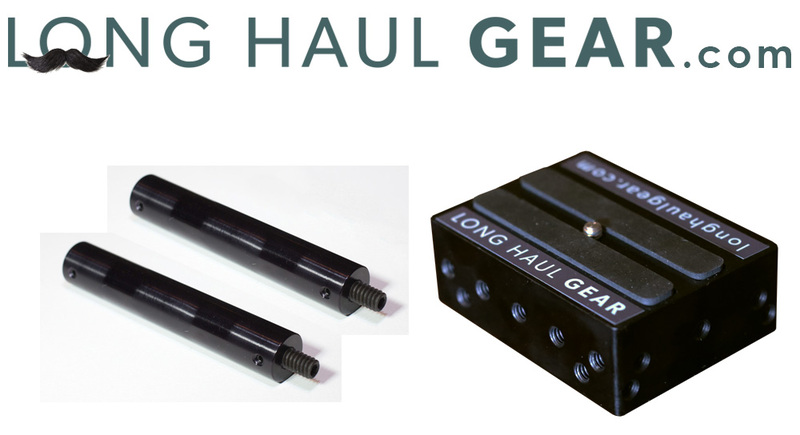 The wonderful guys at Long Haul Gear are donating 2 Multiplates each with a pair of 15mm rods. 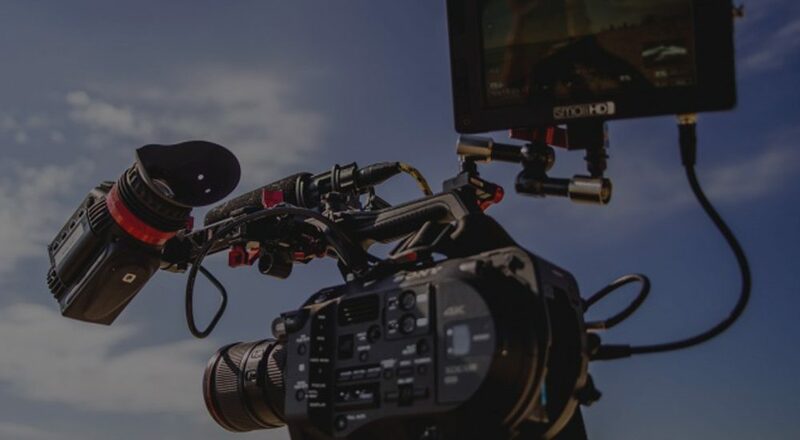 The Multiplate is a central mounting hub for DSLR video shooters to allow them to very quickly and easily add 15mm rods, monitors, handles and tons of other accessories to make the DSLR form factor more video friendly. Thank you Tom and the gang. 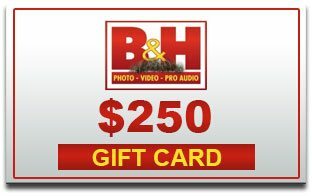 B & H are donating a $250 gift card. 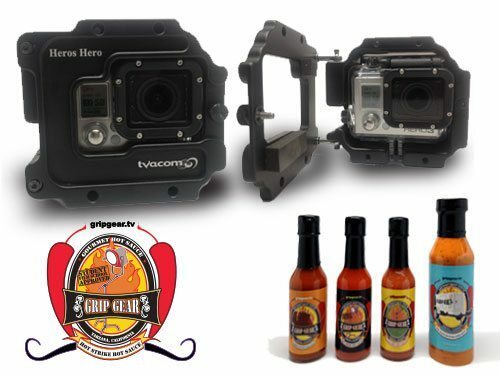 David Thies of www.gripgear.tv is donating his specially designed super tough GoPro3 Housing, the Heros Hero (GoPro not included) and a bottle of each of his Grip Gear Hot Sauce (G&E Red Hot Sauce, Burrito Blacket Rojo Sauce and Hot Strike Hot Sauce) and a bottle of Tow Plant Wing Sauce. Iographer are donating one of their units. 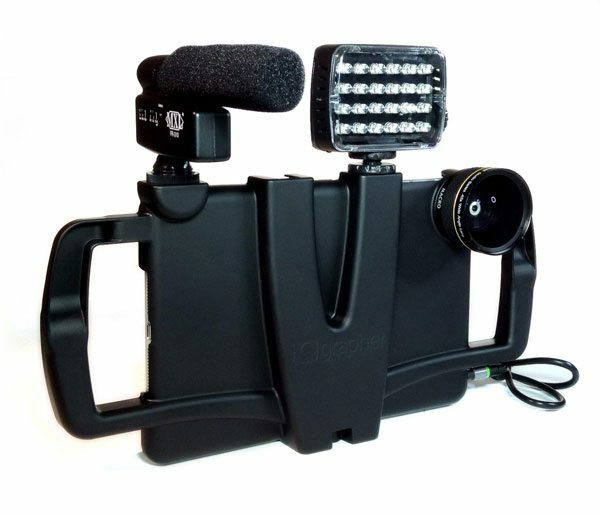 It allows you to attach all sorts of accessories turning your Ipad into a movie making machine. 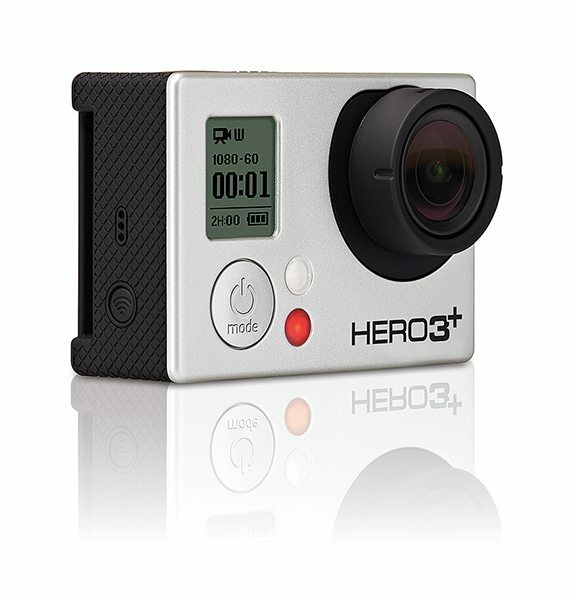 GoPro are giving away one of the new GoPro Hero 3+ black editions. 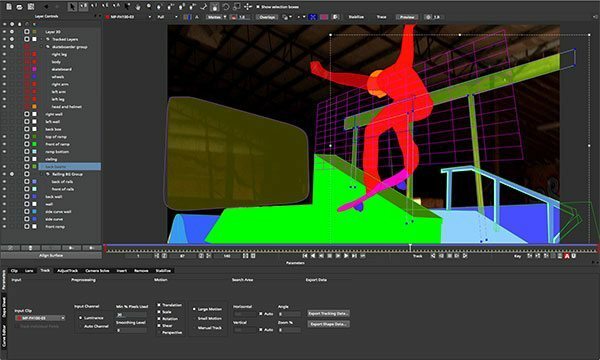 Imagineer systems are giving away 1 Seat of mocha Pro, a program that combines powerful Planar Tracking with tools for Roto, Object Removal, Lens Calibration, Stabilization, 3D Camera Solver and more. From Rampant Design Tools a stunning prize of the Full Library of Rampant Design Tools Drag and Drop Elements valued at $6500 USD! 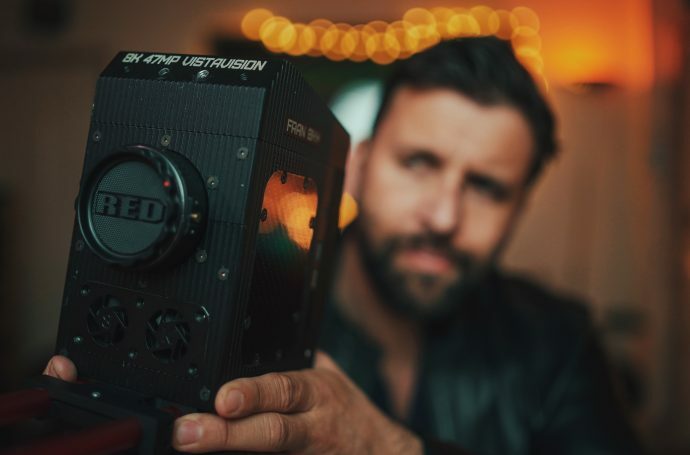 Red Giant have returned and are giving away a copy of Magic Bullet Looks, their Color Suite and Shooter Suite! The team at Light Colour Sound have donated one days hire of their Skyhawk drone. That gives you the team and the drone to either use in your projects or just to try it out. Limited to Great Britain only. Vimeo are kindly giving away 10 free Vimeo Pro accounts. 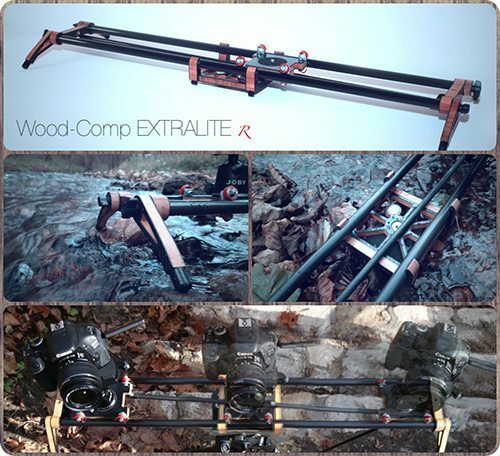 Wood-Comp EXTRALITE are donating one of their sliders. Im over the pond in the US, and I just wanted to say that I tried to donate by manually entering in my VISA debit card, but I got an error saying “Does not honor”. I then tried going through PayPal, selected the same VISA debit card I tried originally, and the transaction went through. So, if you have this problem, don’t not donate, just try PayPal! 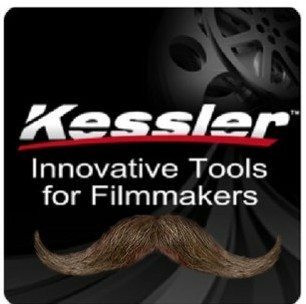 Is there going to be a film submission component to the fund raising as in years past ? The new Air is a great tripod. Is there any specific contest rules? Or just has to be 60 seconds on vimeo? I usually join up with movember to try and raise money (this being my third year) but somehow donated money to my self rather than the team, can i still send you that recipt to be entered into the drawing? Im not sure if the donation really went to the team or if I did something like a solo donation.